The Lenovo Yoga C630 WOS is a very long-lasting laptop that lets you get connected wherever you are, as long as you pay for a 4G data plan, at any rate. It’s also very thin and light making it a great travel companion. I think this Lenovo Yoga really represents a significant change in how people do and should build laptops. In a way it also anticipates the coming of the Microsoft Windows Virtual PC which, I think, is the future of desktop computing but requires a pervasive connection to a low latency (5G) network. I think—with the rollout of 5G—that a future always connected PC could become our new standard. If you get a chance to try one of these laptops out, give it a shot. I think you’ll be pleasantly surprised with the product’s performance (it won’t set any records but it’s not bad at all), battery life, convenience, and utility. However, as a tool for browsing the Web (we ran Chrome, Firefox, and Edge with no trouble at all), emailing, or standard office tasks, the Lenovo Yoga C630 is an excellent small computer. Light, fast, convertible, always on, and always connected, the C630 gets the job done for mainstream consumption and productivity use cases. 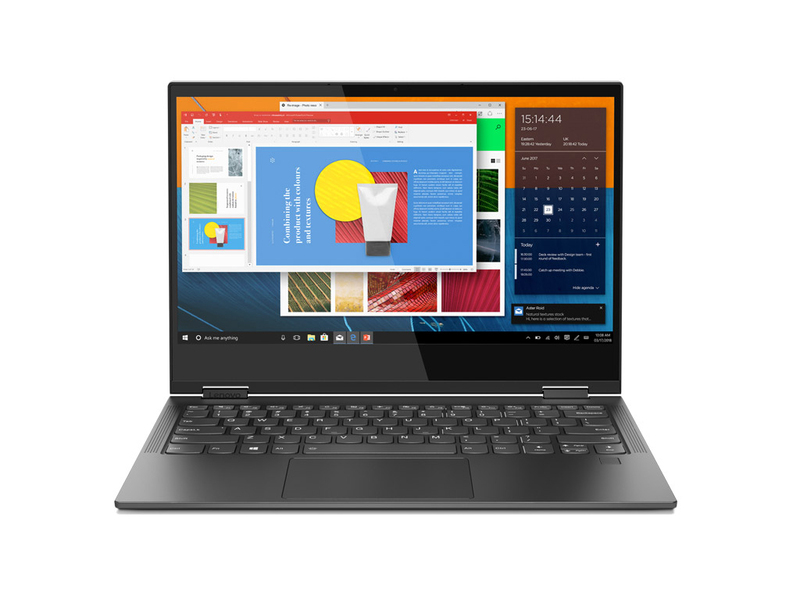 For those of us who don't always need more demanding 3rd party 64-bit applications that the Snapdragon-based system won't run, the Lenovo Yoga C630 is solid, compelling option. An affordable computer that's fast, convertible, always on, and always connected can be a real game changer for users who are constantly on the go. 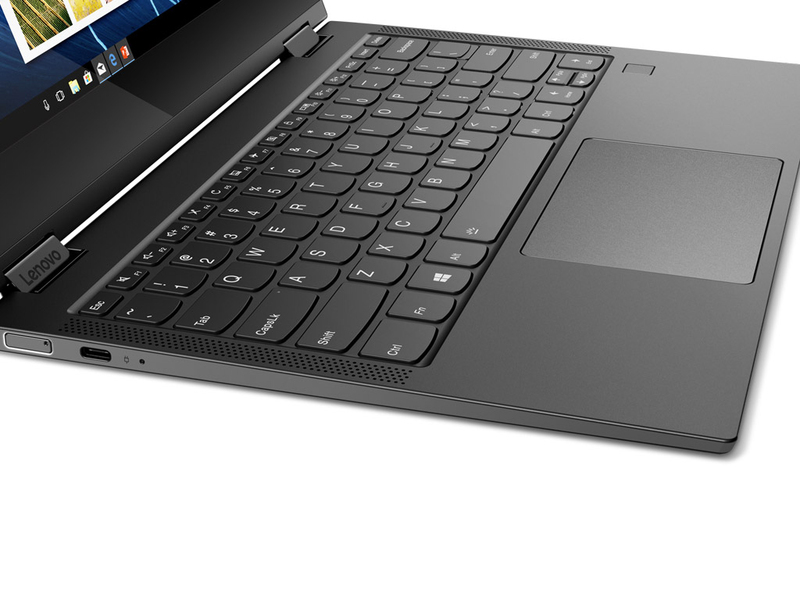 I love the Lenovo Yoga C630, but the truth is that I wouldn't buy it for $939.99. I love it because I believe in Windows on ARM and I'm excited to see it in an actual convertible form factor, and also because I believe in 4G LTE connectivity on PCs. I also absolutely love the keyboard. Starting at ~$850 (4GB/128GB), the Lenovo Yoga C630 WoS isn’t an obvious value choice and it has many competitors equipped with a full-on 15W CPU priced within striking distance. As such, we’ll guess that people reading this review have a specific use case in mind, probably one with extreme connectivity and battery endurance in mind. We would recommend the 8GB of RAM version if you want to have more browser tabs open. 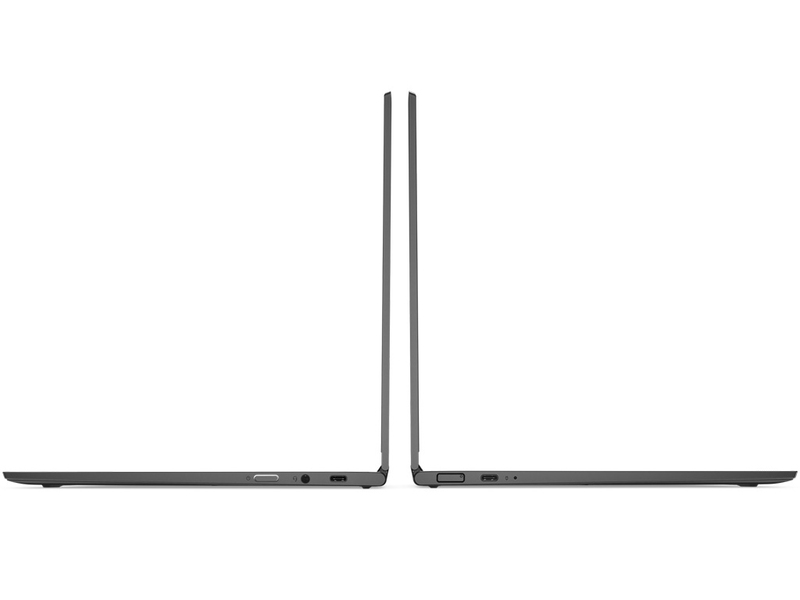 The Yoga C630's gorgeous design and outstanding battery life make up for below-average ARM laptop performance. So far we're impressed by the C630. It's the first Windows on Snapdragon device that really looks like a compelling laptop, boasting a slick design and solid specs without hiking the price up to compensate. Performance and software compatibility remain slight question marks, but this looks like it could entice a fair few people away from Intel. The Lenovo Yoga C630 WOS isn’t the only Snapdragon 850 laptop doing the rounds at IFA this year. But from what I’ve seen so far, it looks like it could be a great all-rounder. 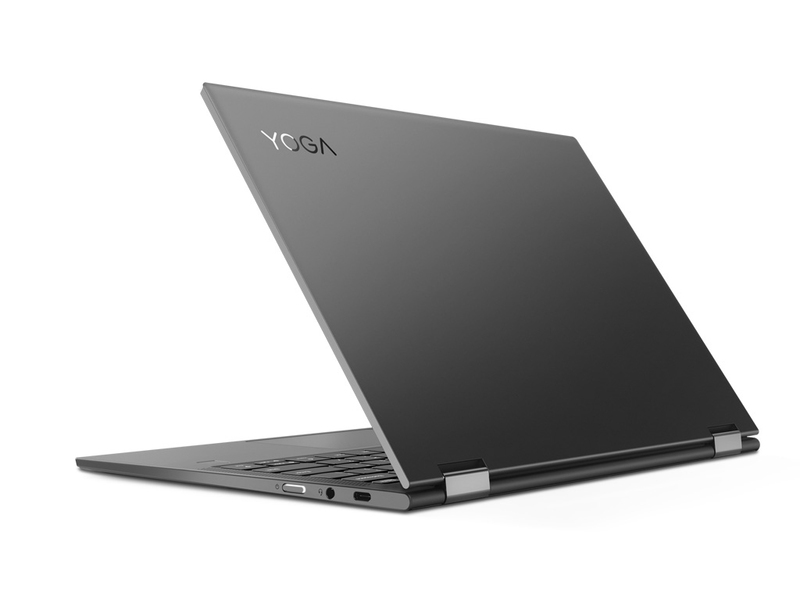 If its battery life claims ring true, and you don’t mind the limitations of Windows 10 S, then the Yoga C630 WOS could be a great option for students or those who travel regularly. The Lenovo Yoga 630 WOS ships with Windows 10 S, which means that out of the box it will only run applications downloaded from the Microsoft Store. But you should be able to switch to a full version of Windows 10 to run x86 applications downloaded from other sources… just make sure to keep in mind that they’ll probably take a bit of a performance hit since the computer will have to emulate x86 architecture. 72.63%: Questo punteggio è negativo. La maggior parte dei portatili hanno fatto di meglio. Se ne sconsiglia l'acquisto.